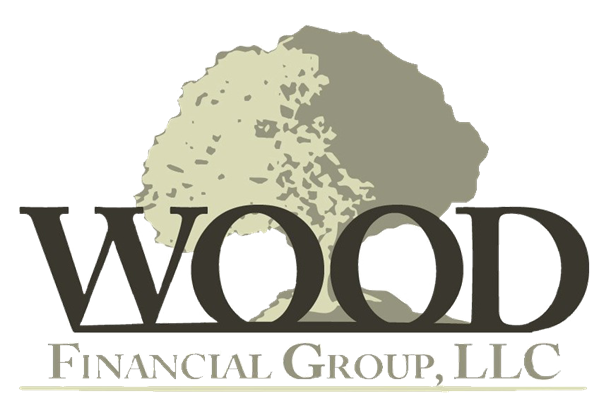 At Wood Financial Group, LLC we believe that developing a tax strategy and effective tax planning is equally as important as developing long-term financial plans. In fact the two truly go hand-in-hand. So many times we hear of situations where the accountant isn’t talking to the financial professional on behalf of their clients and vice versa. As a result we’ve seen missed deductions, unnecessary tax bills and more. That’s why, in additional to our investment services, we offer a tax preparation service to ensure our clients are keeping as much as their hard earned money as possible. Moreover, whether we like it or not, today’s tax laws are so complicated that filing a relatively simple return can be confusing. 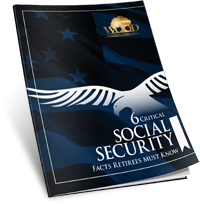 It is just too easy to overlook deductions and credits to which you are entitled. Even if you use a computer software program there’s no substitute for the assistance of an experienced tax professional. Your tax return will be checked and rechecked by our seasoned staff and our computer software will identify potential problems the IRS may look at more closely. Your tax return will be filed electronically for a quick turnaround. Our team will show you how to make adjustments in the future to ensure you aren’t paying unnecessary taxes. Why give the government an interest free loan for up to 16 months?! We will identify potential deductions to limit your tax liability for the future. Call us today at (615) 826-5749 to schedule your appointment!